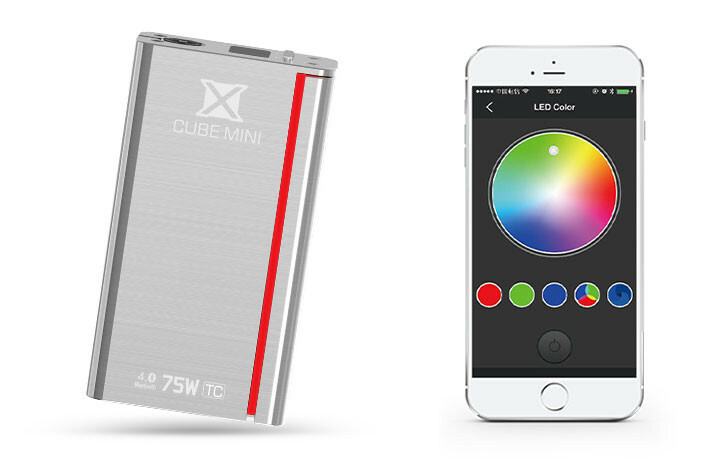 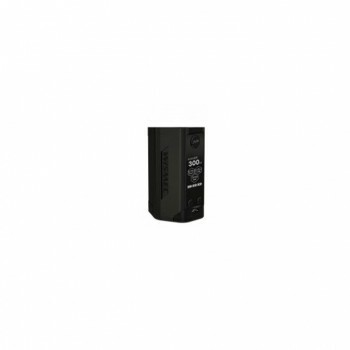 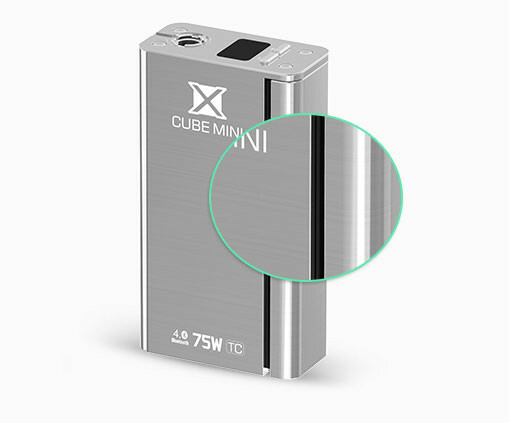 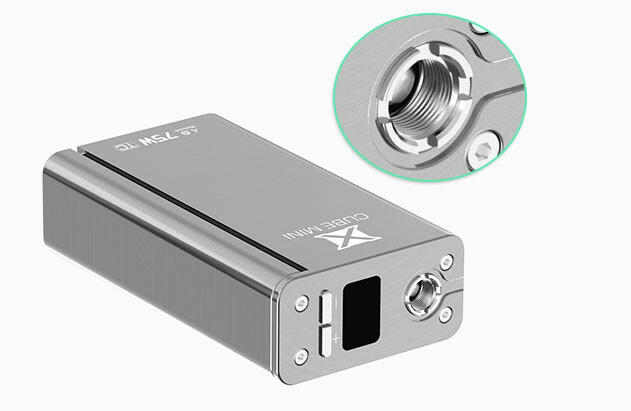 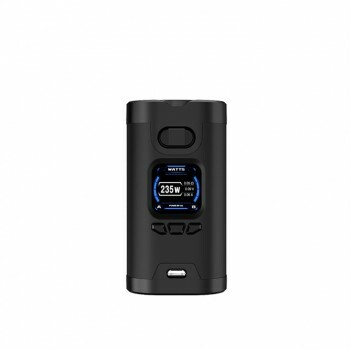 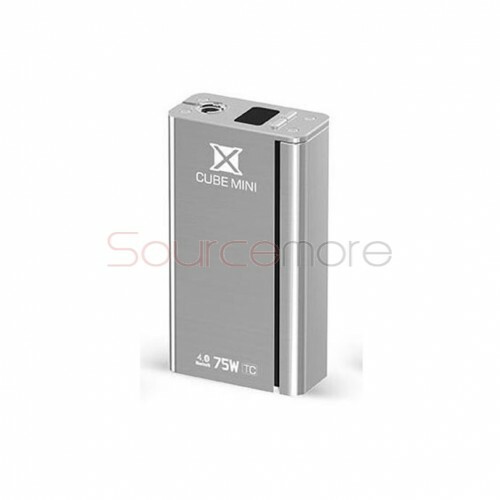 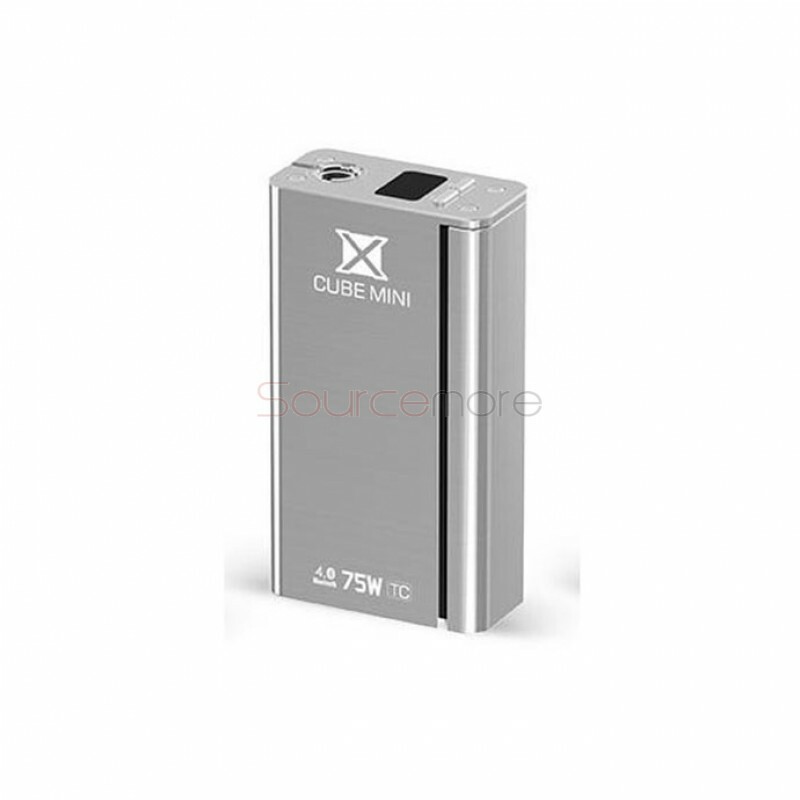 X Cube 2 mini 75w mod is the mini verison of the origianal X Cube 2 160w mod. 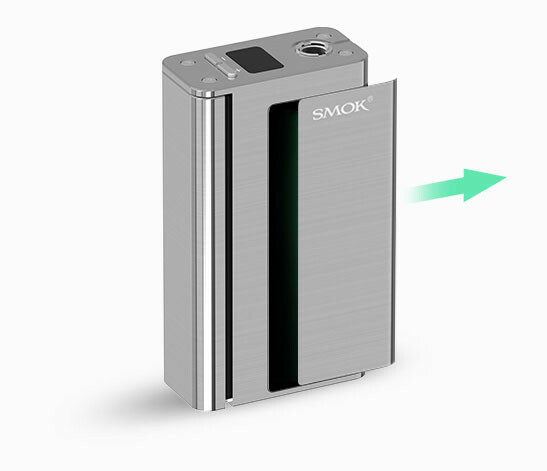 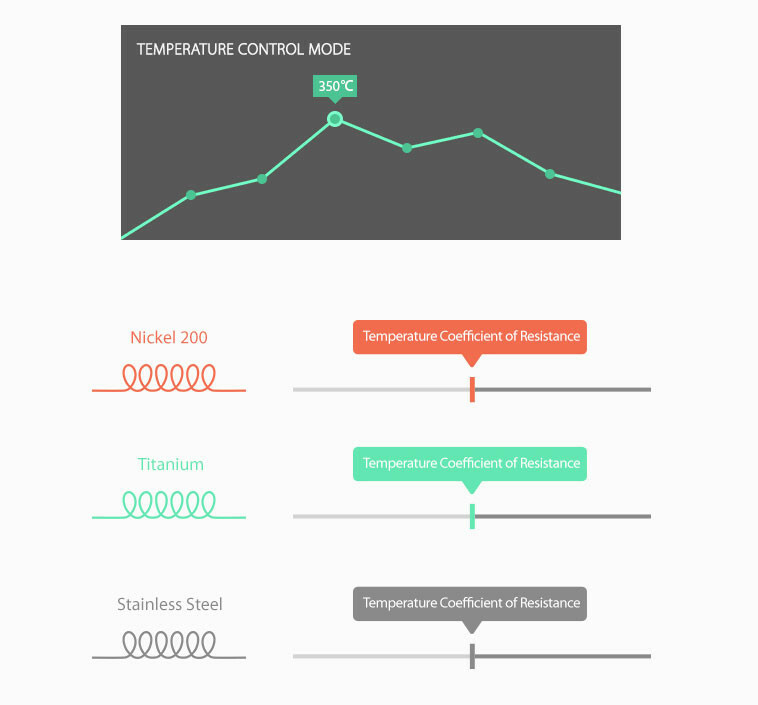 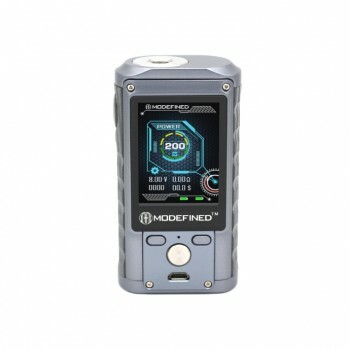 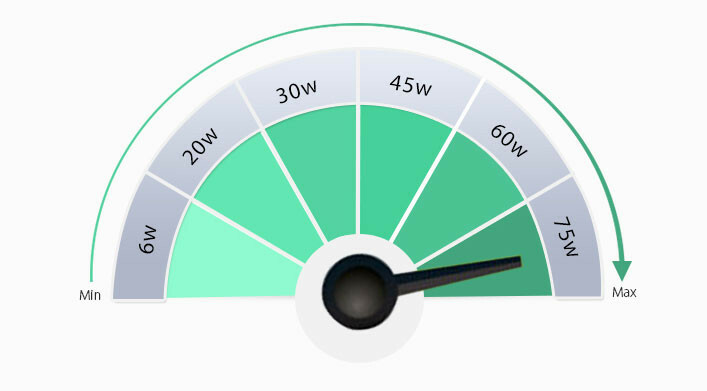 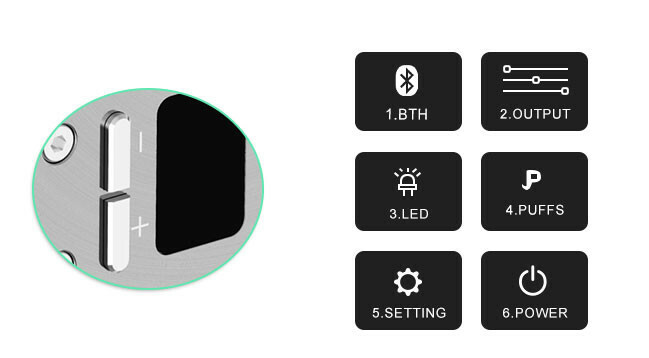 It comes with more accurate temperature control functions: intelligent coil recognition, adjustable temperature coefficient of resistance and adjustable initial resistance. 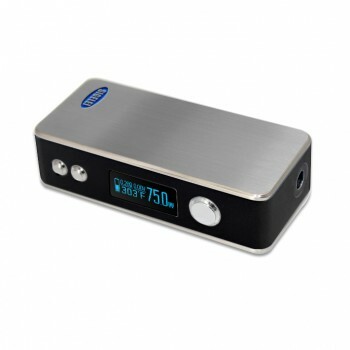 Constucted by high quality stainless steel, this mini box mod will impress you with its great and new features. 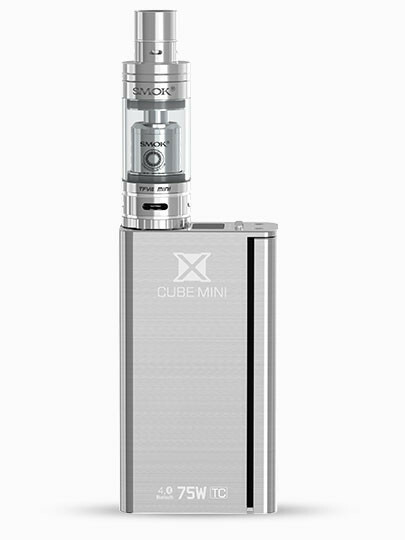 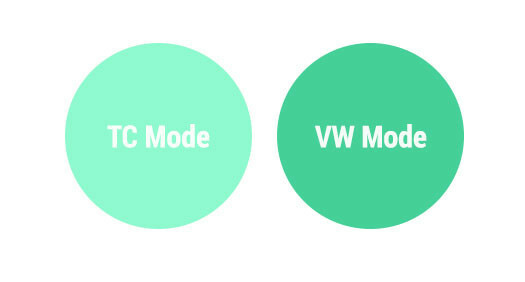 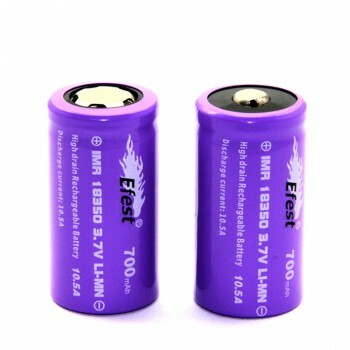 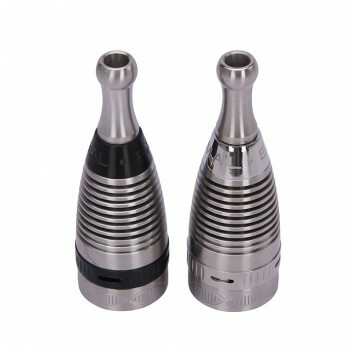 It will perform perfectly with the TFV4 mini. 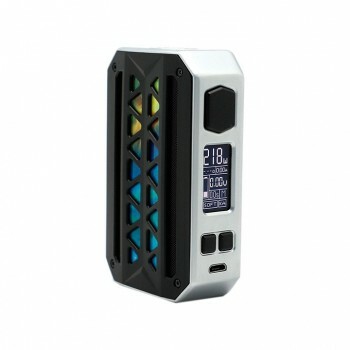 Coloful battery cover for this mod will come out soon.